In this new monthly interview series, we ask CMOs and CEOs five simple questions. Their answers shed some (insider) light on how they’ve tackled their biggest growth challenges, head on. 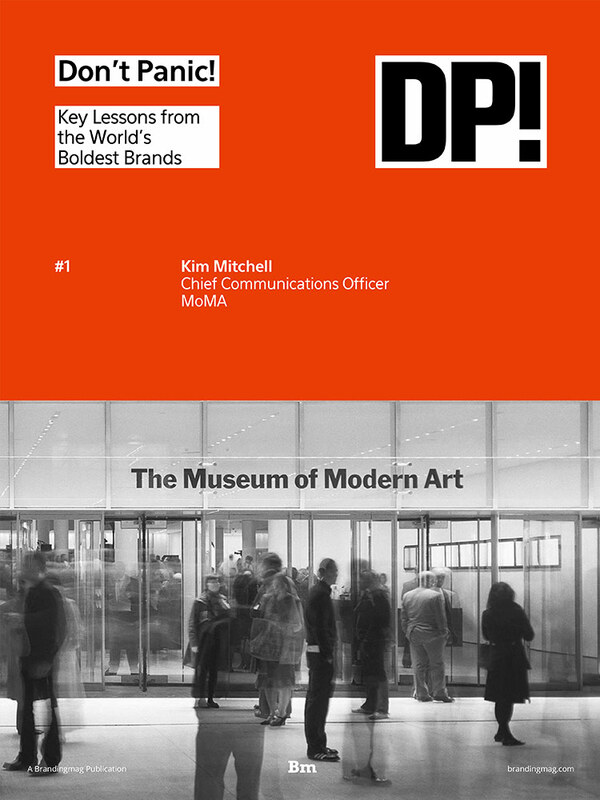 Download the first ‘Don’t Panic!’ interview with MoMA’s Kim Mitchell here, learn some key lessons from one of the world’s boldest brand – and read why it is healthy to have ideas that make you nervous.